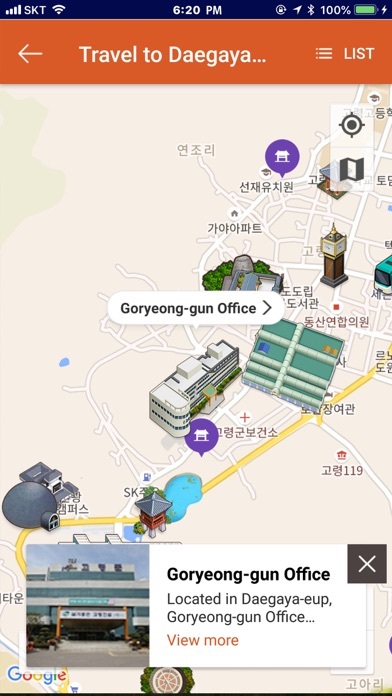 대가야 고령 여행 App Data & Review - Travel - Apps Rankings! 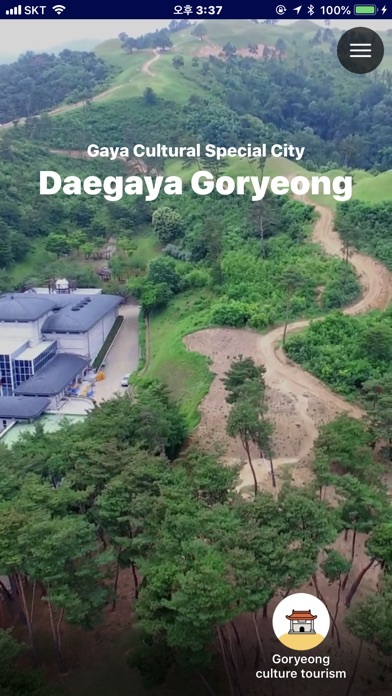 How much do you know about beautiful Goryeong, the place that breathes the history of Daegaya? Here in Goryeong are many places unknown to tourists but are like jewels. 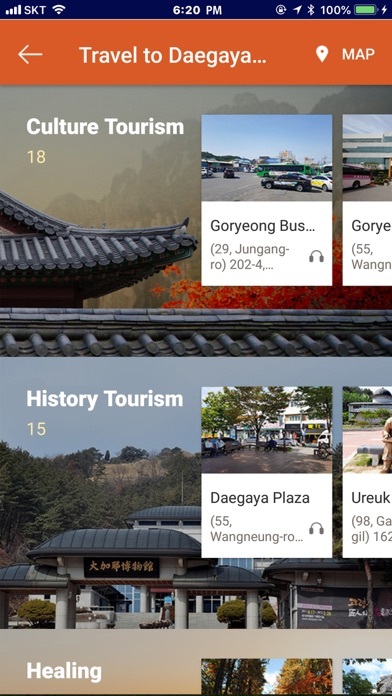 The Daegaya Mobile App provides you with useful sightseeing tips when you are planning to travel to Goryeong with your family, your sweetheart, or just by yourself. 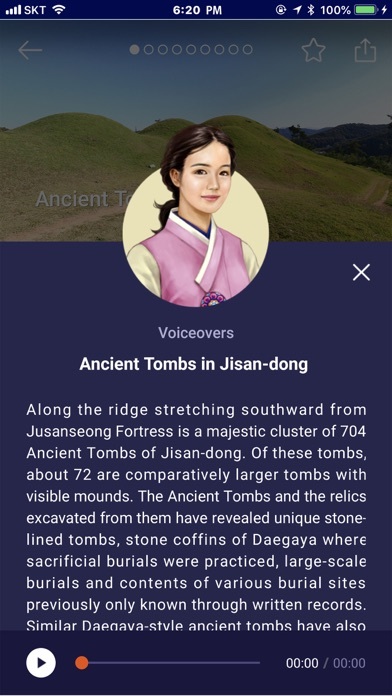 The app provides you with diverse contents in the form of 3D augmented realty, theme map, and audio guide that let you see the beautiful destinations and rich cultural heritage of Goryeong, which was once the capital of Daegaya. 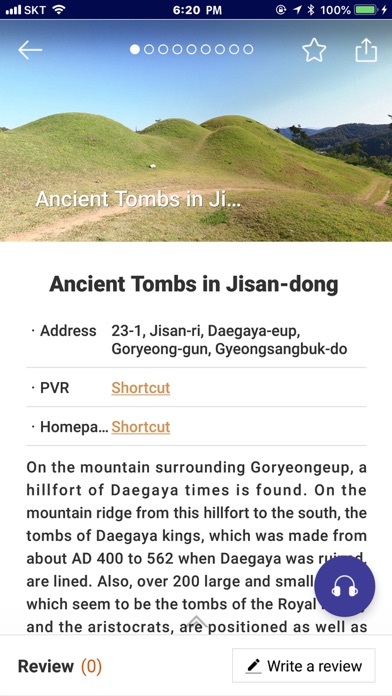 - The theme map and menu screen shows you sightseeing information on the culture, history, healing, and eco-tourism of Goryeong County. - Learn stories linking the present and past historic period of Daegaya through 3D augmented reality at Daegaya Royal Tombs Exhibition Hall. 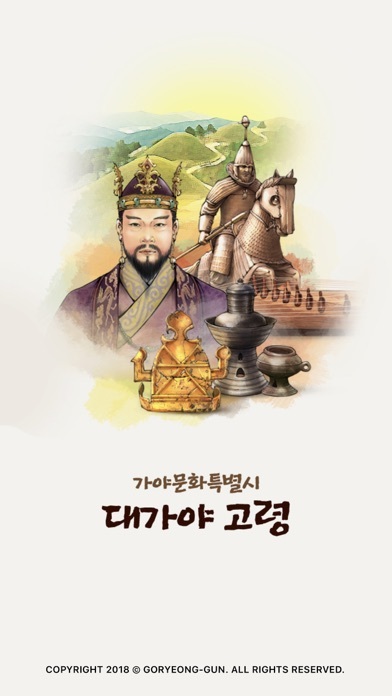 - Experience what Goryeong looked like from the Period of the Three Kingdoms to the modern era through 3D augmented reality at Goryeong Daegaya Plaza. - You can tour the major tourist sights of Daegaya-eup with the help of an audio guide that sounds like a real narrator. - The travel guide provides information for the traveler such as lodging, food, regional products, and tourism news. - The Korea Tourism Organization provides local tourism information such as tourist sites in your vicinity and lodging and dining information. - What do other people think about visiting Goryeong? Read about the visitor experiences posted by others during their travels in Goryeong. - The environment setting section provides support such as language settings, push notification, arrival notification, Bluetooth, GPS settings, and content download. 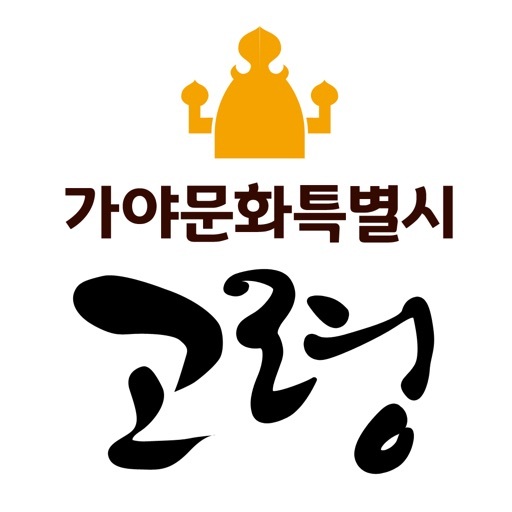 The applications 대가야 고령 여행 was published in the category Travel on 2019-02-11 and was developed by Witches Co., Ltd.. The file size is 447.13 MB. The current version is 1.0.1 and works well on 9.0 and high ios versions. 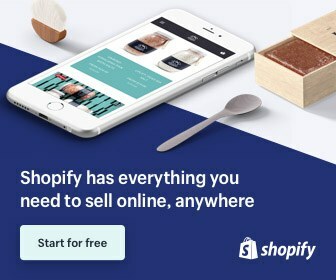 Do you like 대가야 고령 여행 applications? Please share!